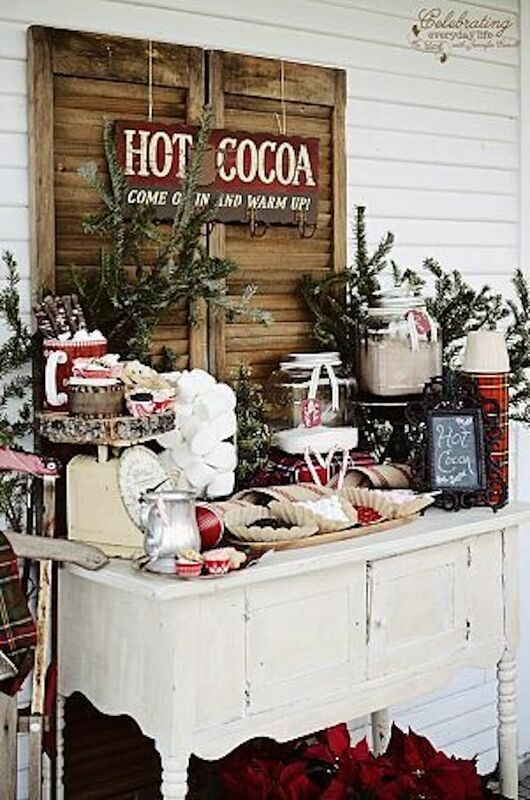 You are here: Home / Helpful Tips / It’s Fall! 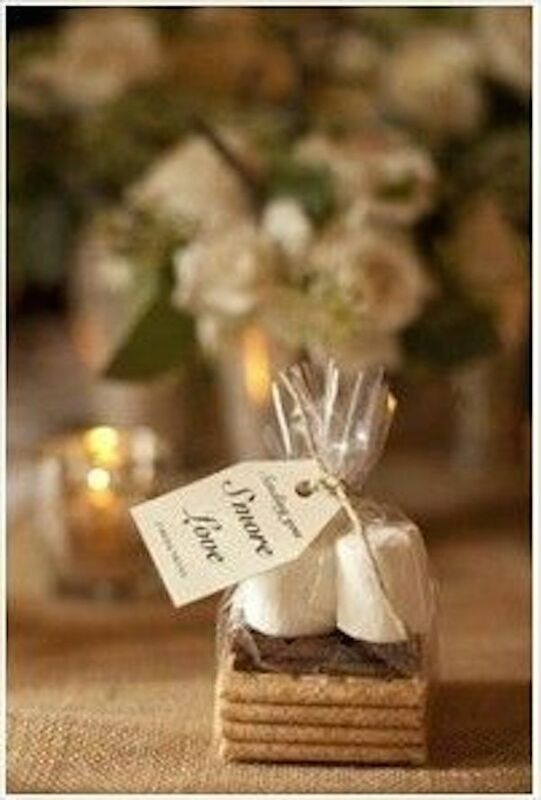 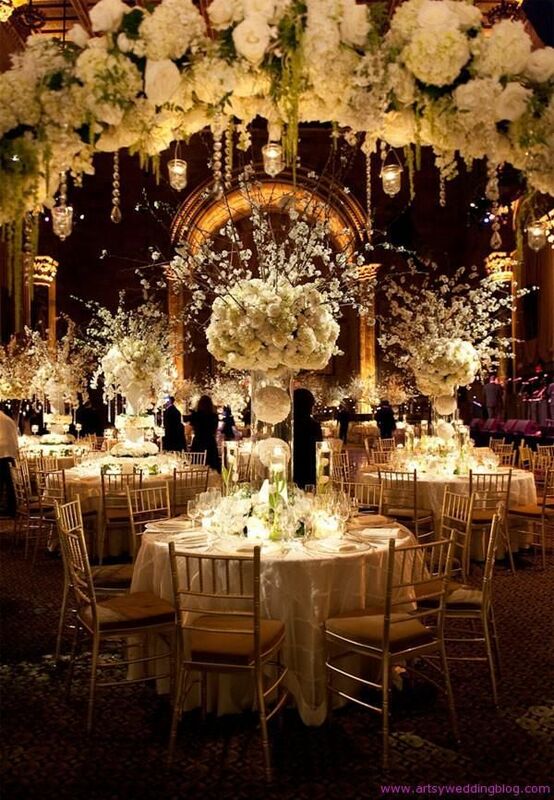 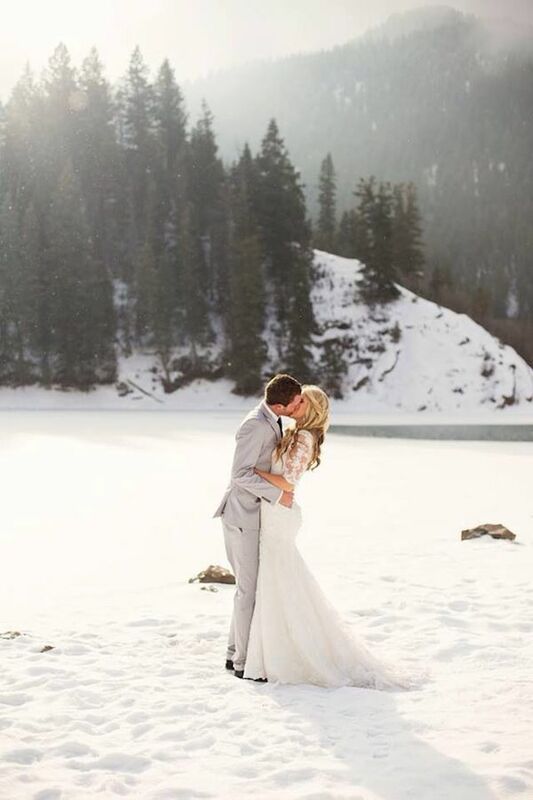 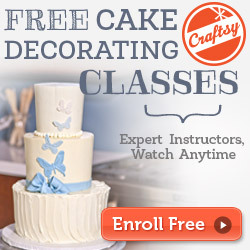 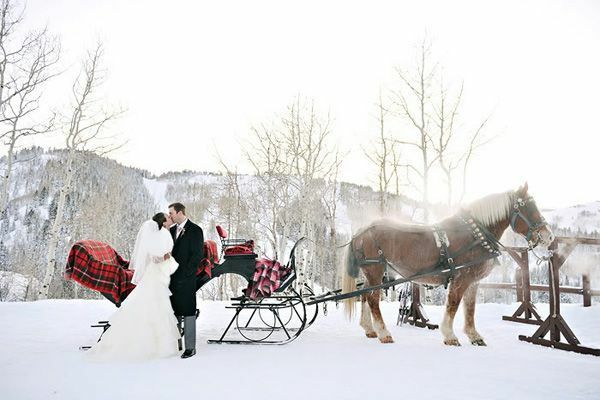 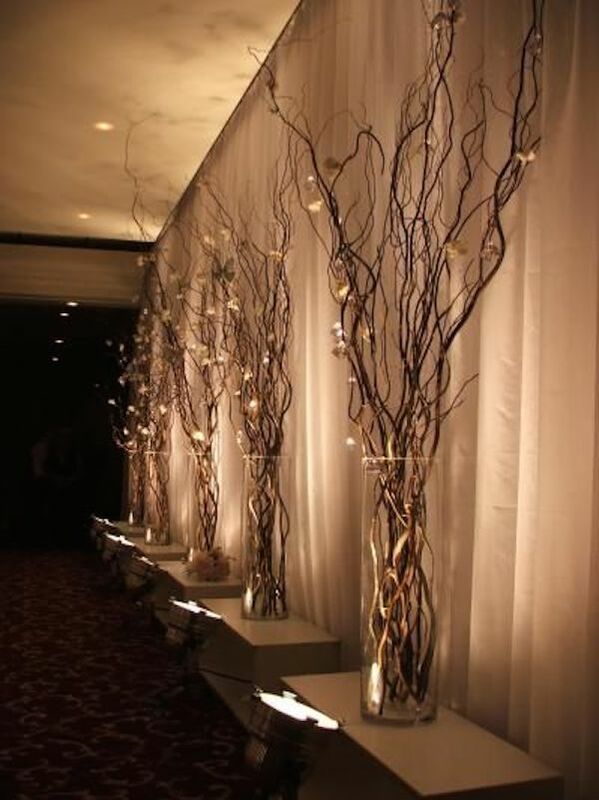 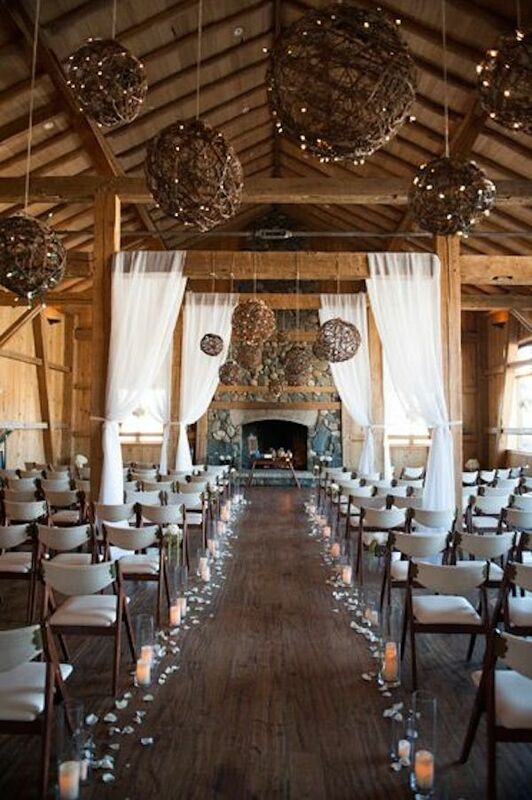 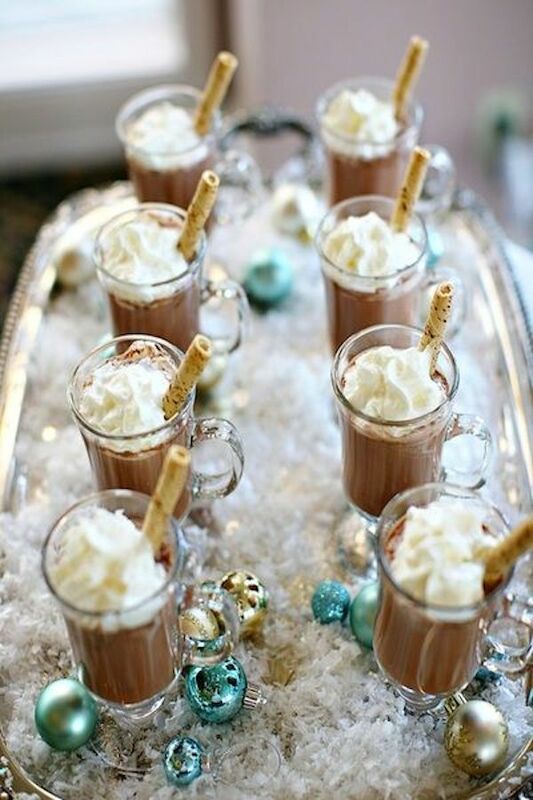 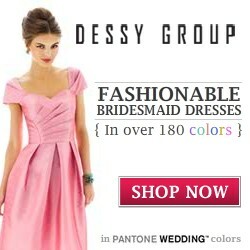 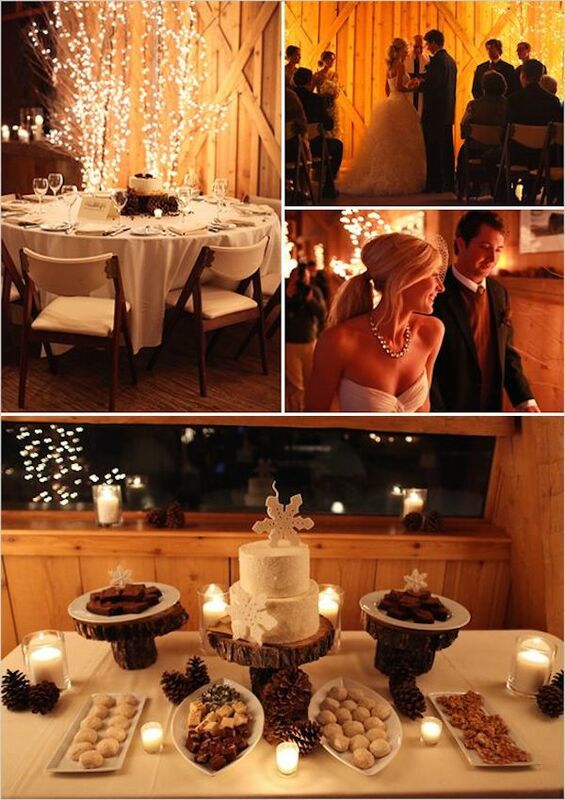 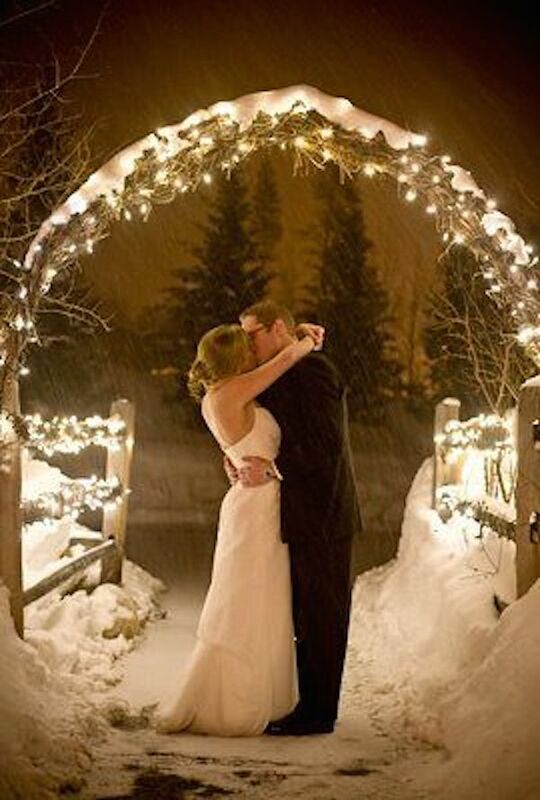 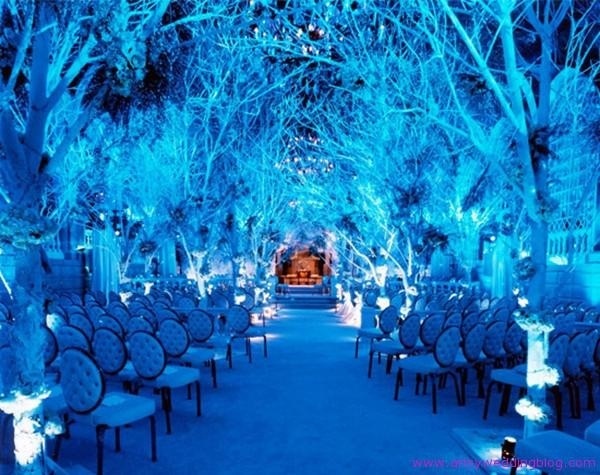 Time to put the finishing touches on your Winter wedding! 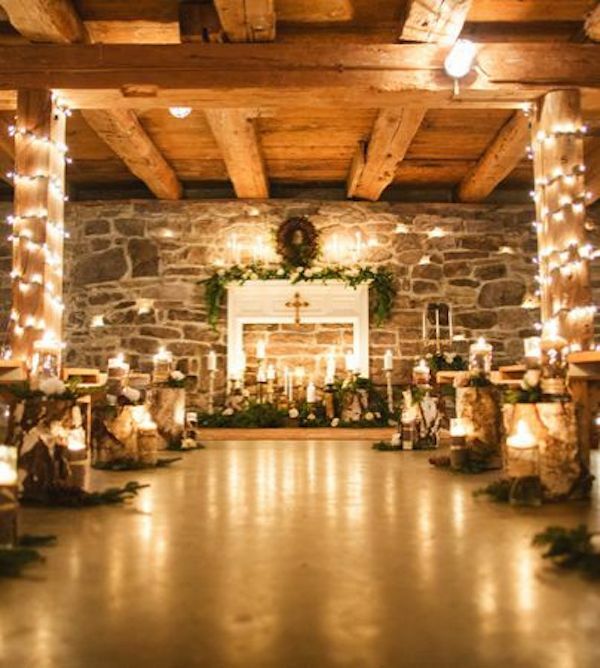 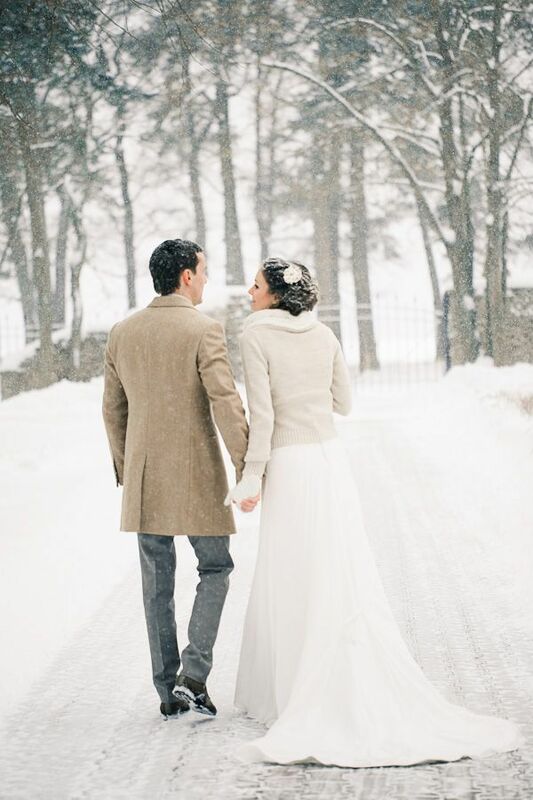 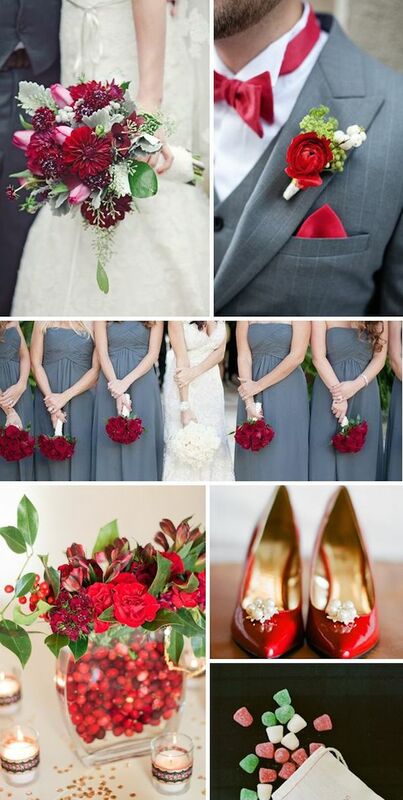 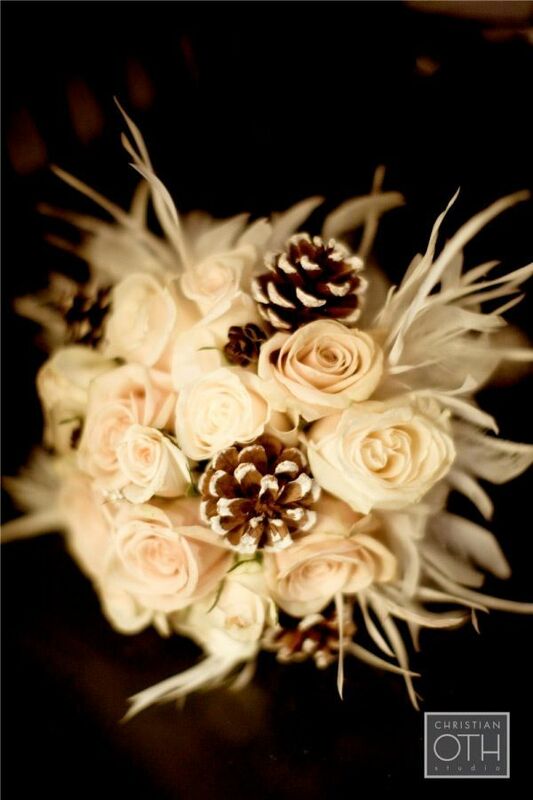 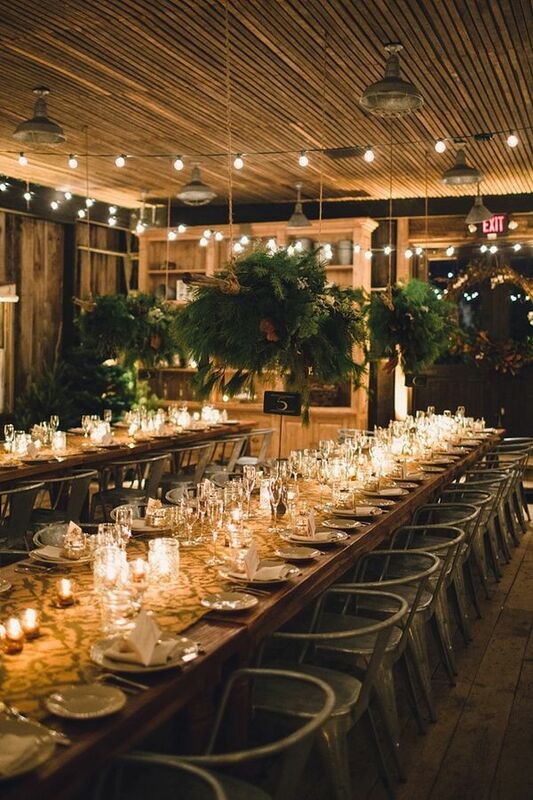 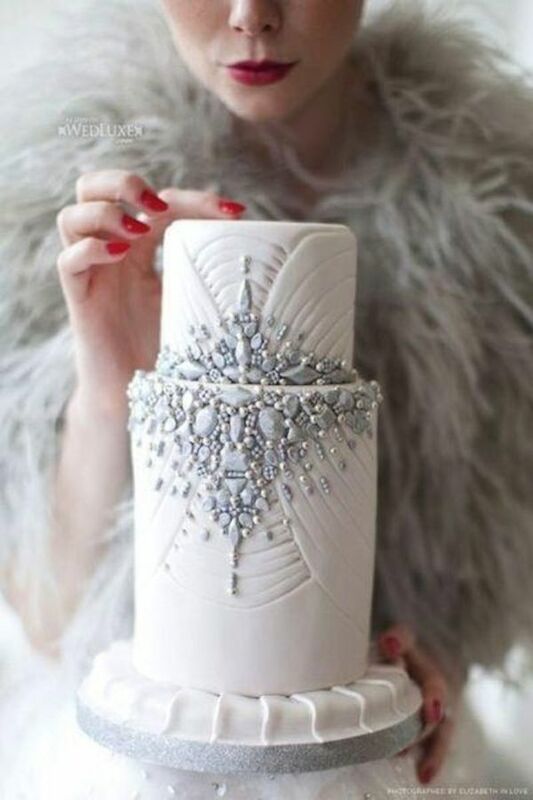 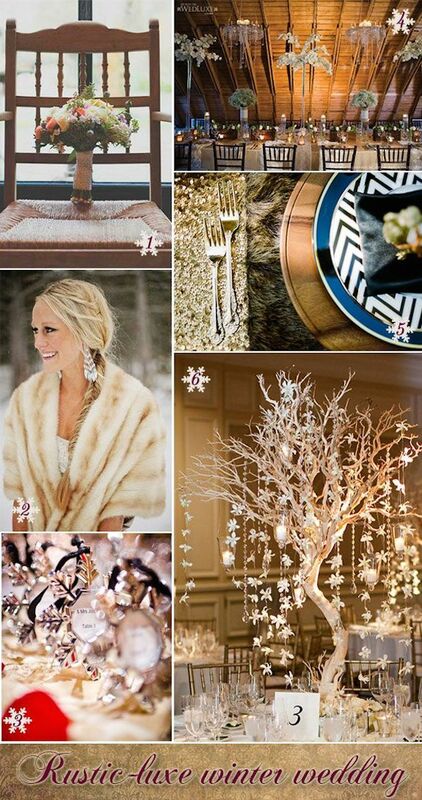 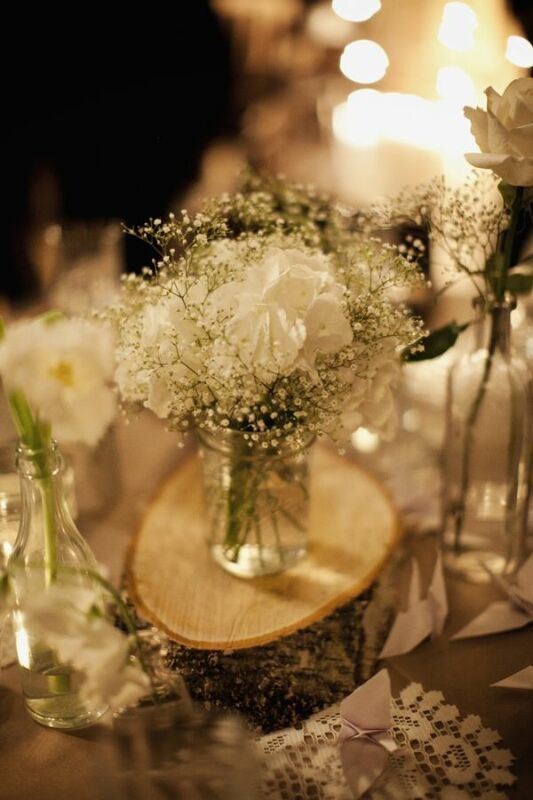 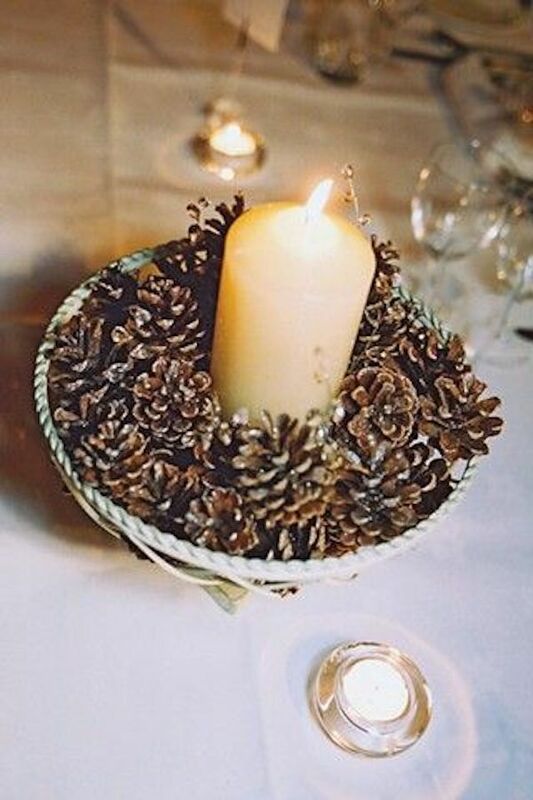 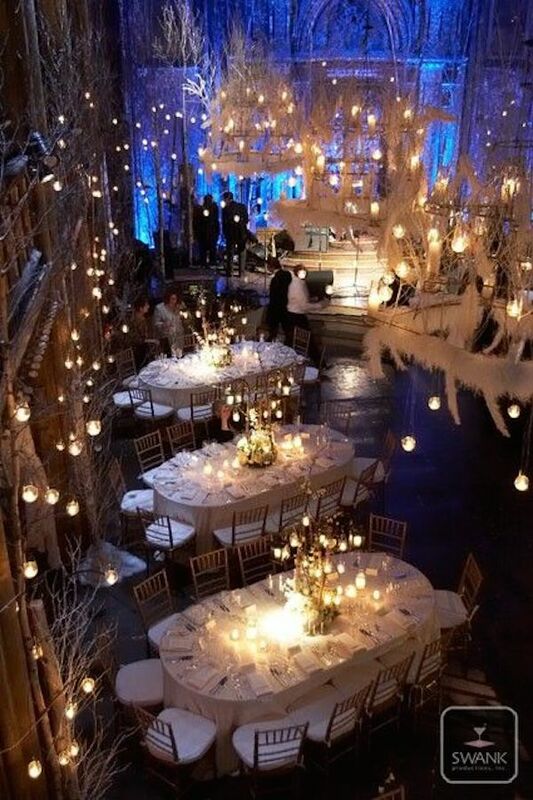 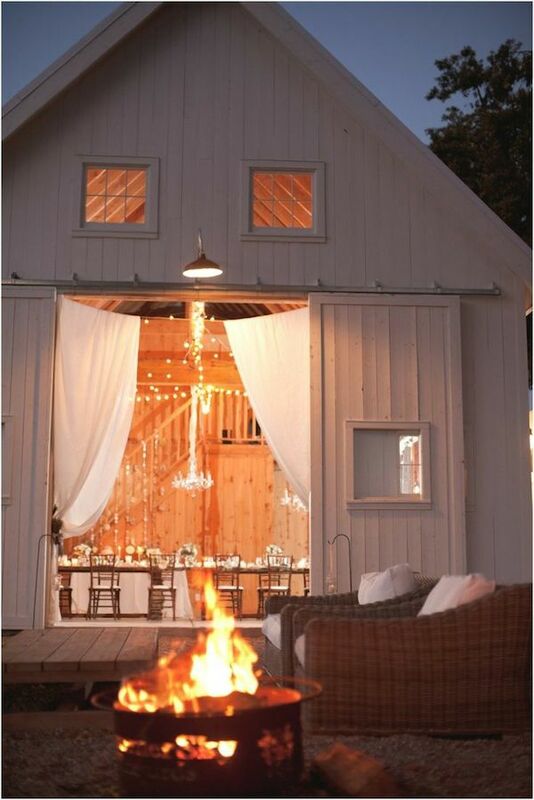 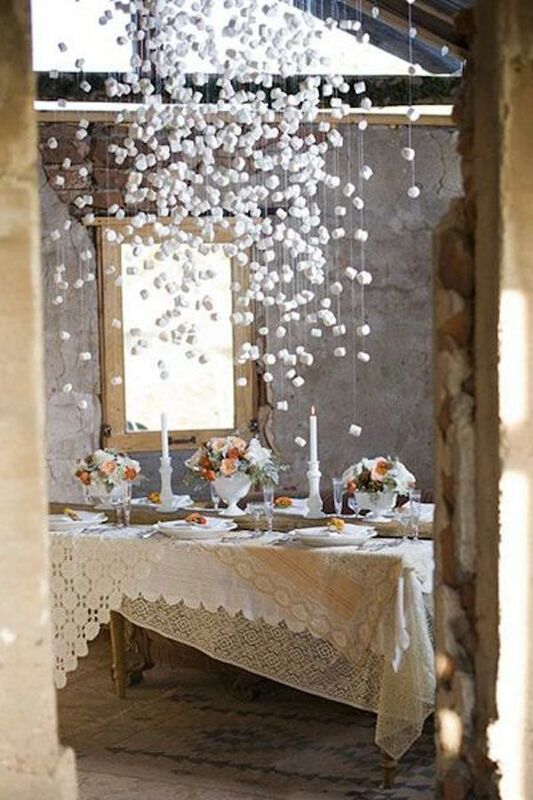 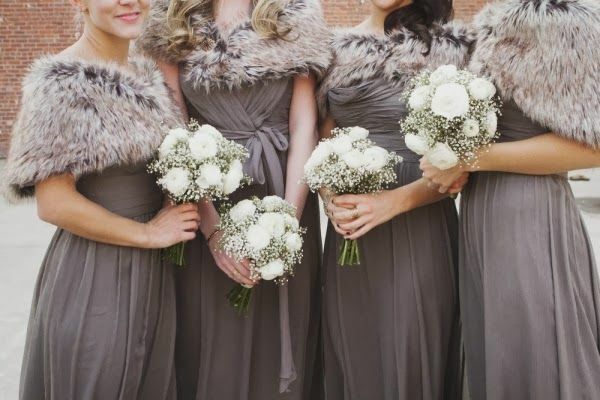 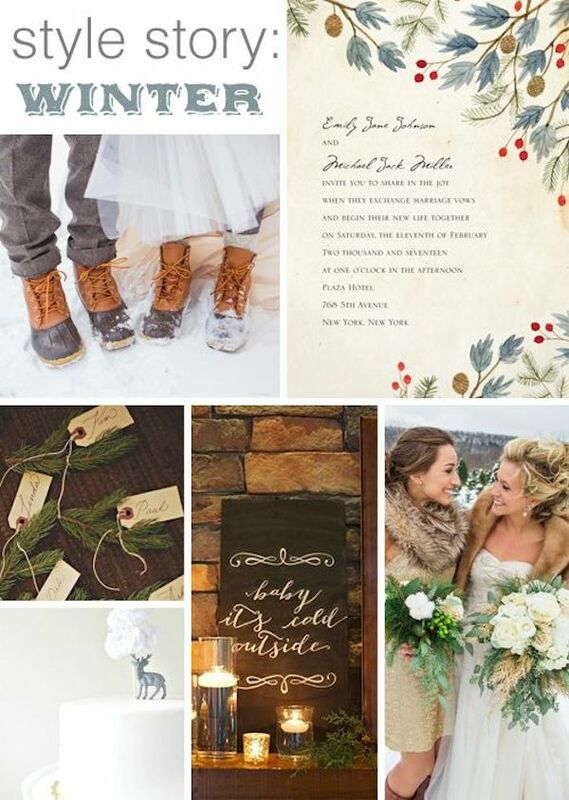 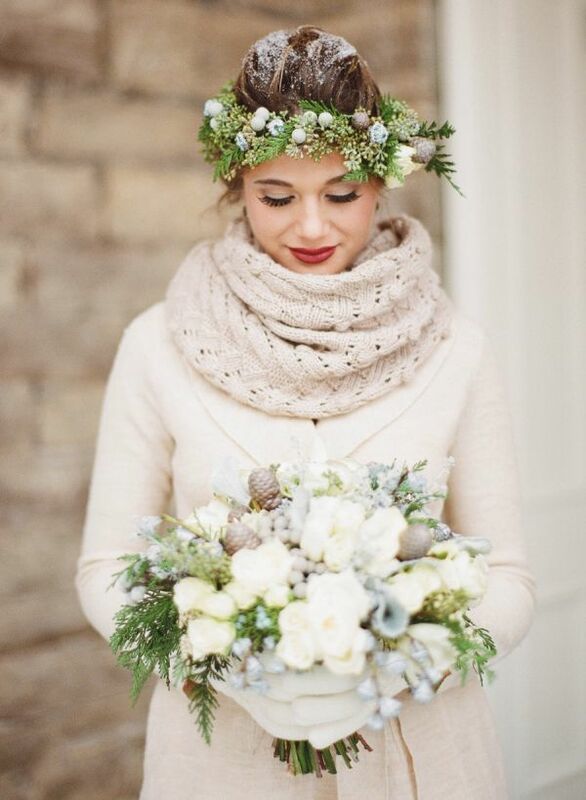 Check out these beautiful vintage winter wedding ideas! 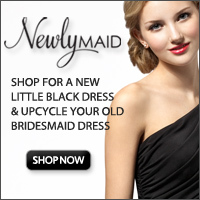 Hello, I log on to your blog daily. 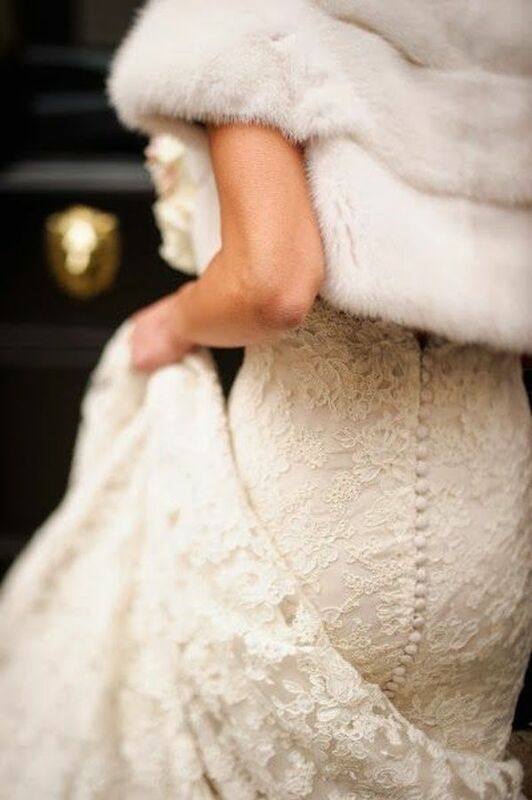 Your writing style is witty, keep doing what you’re doing!